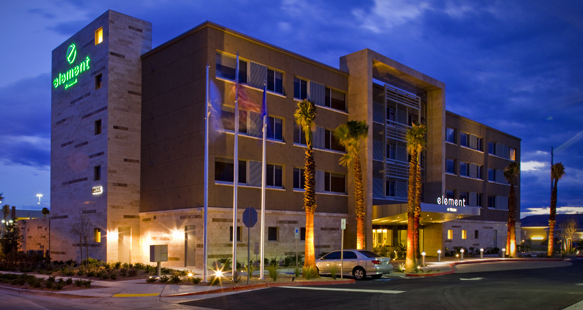 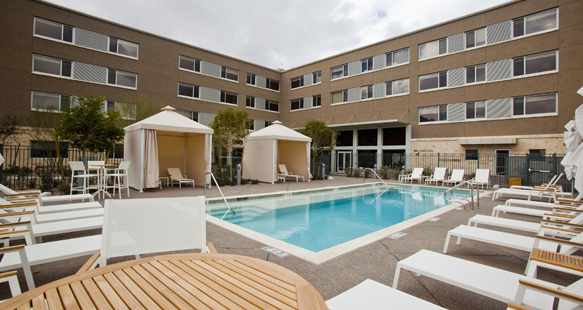 New to Nevada is the upscale Element Hotel. 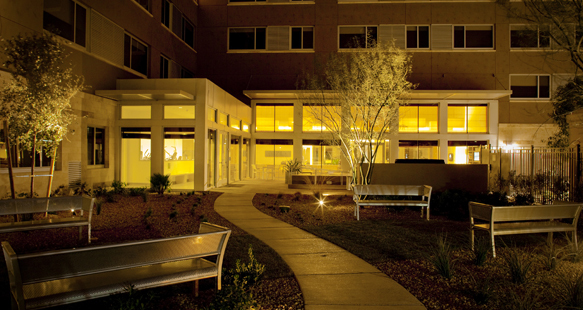 R&O Construction teamed with developer LaPour Partners to build the first one in Summerlin, Nevada. 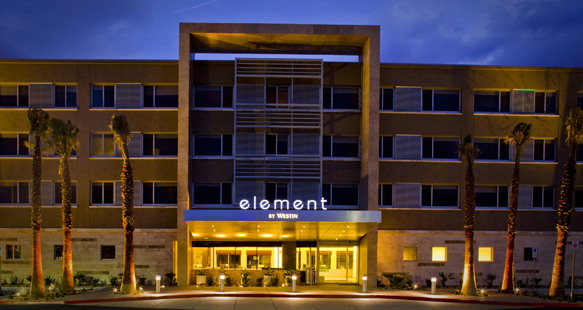 Element rooms have fully equipped kitchens and sleek, contemporary bathrooms with oversized spa showers. 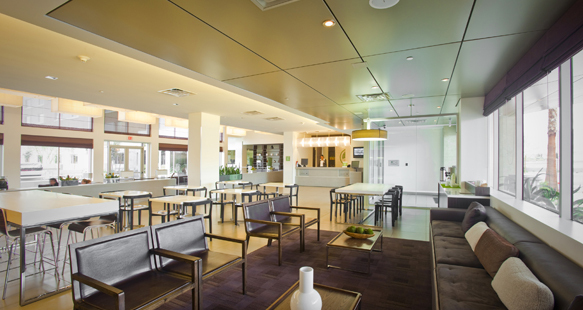 Other hotel features include approximately 800 square ft. of meeting space, an integrated technology center and library, as well as café seating, a workspace and flexible lobby lounge space and a state-of-the-art fitness center, all designed for guest productivity.